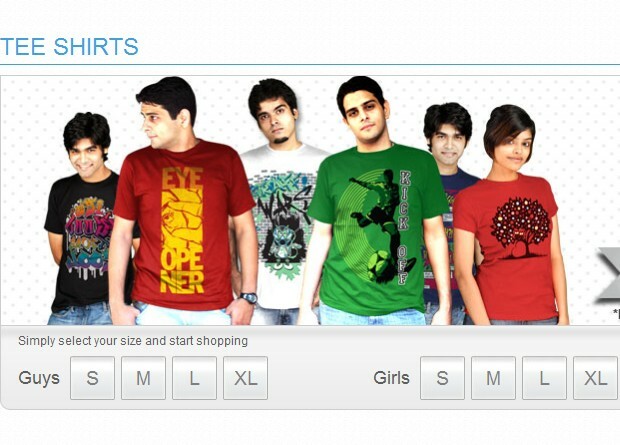 Inkfruit Started a Pricesless Sale where they are giving good amount of discount on Men's & Women's t-Shirts. You can get discount upto 60% on Inkfruit tees and Laptop Skins. T-Shirts Starting from Rs 199 and Laptop Skins starting from Rs 249. How to check Inkfruit Priceless Sale? Add to cart & Pay for it.